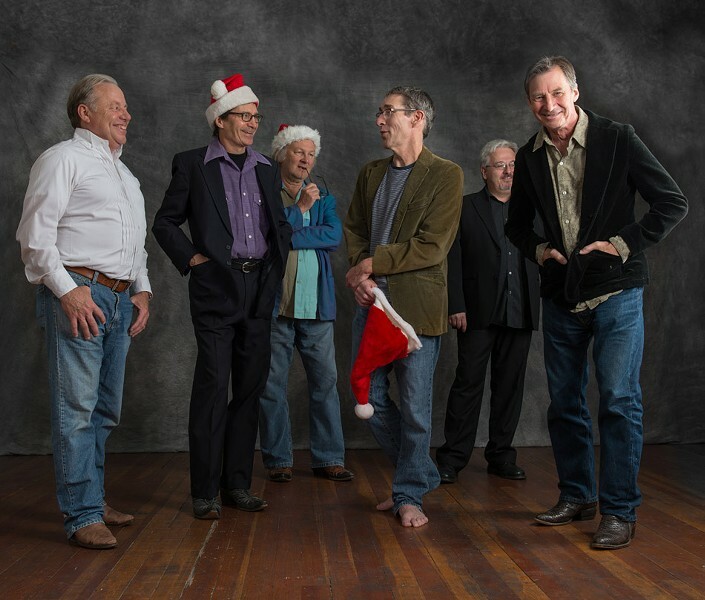 Local Americana folkies gone wild, Watkins and the Rapiers' take on Christmas rivals Handel's "Messiah" — in an irreverent, laugh-through-your-nose sort of way. The band's album, "Sticky Mittens," is already a hilarious Christmas staple with tunes like "Little Trauma Boy," "Santa's Got a Gun," and "Drunk at Christmas." Merry, merry, y'all. Watkins and the Rapiers will perform "It's Christmas in December," a multimedia extravaganza, on Thursday, December 22, at The Little Theatre, 240 East Avenue. 8 p.m. $10. thelittle.org; rapiers.org.